Grunnergy Energy Expertise (Grunnergy) has been named a Certified Service Partner of Windrock Inc. Based in the Netherlands, Grunnergy provides support for diesel/gas-fired power and maritime installations worldwide. Founder Erik Willems and his team each have more than 20 years’ experience in industrial engine maintenance, operations, special measurements, and troubleshooting, the company said. 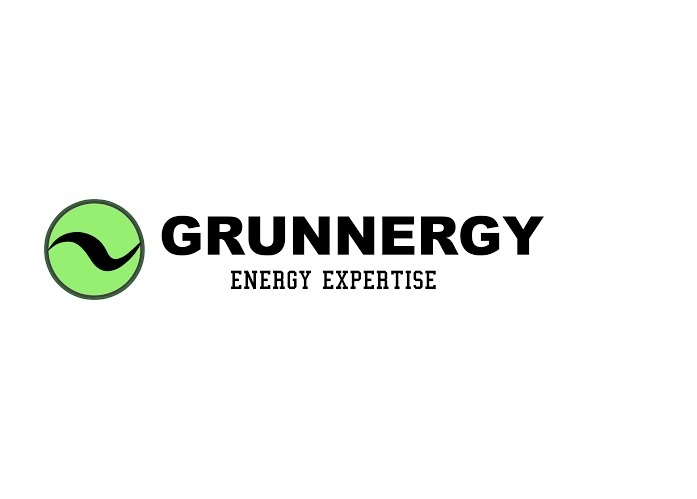 As a Certified Service Partner, Grunnergy now offers the full range of the Windrock products and services. Headquartered in Knoxville, Tennessee, USA, Windrock specializes in the development, manufacture, and distribution of online monitoring systems and portable analyzers, software, sensors, and technical services for reciprocating engines, compressors, and rotating machinery.